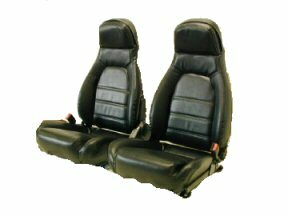 Designed for style and function, seat covers fit most foreign and domestic cars, trucks, sport-utilities, and vans. 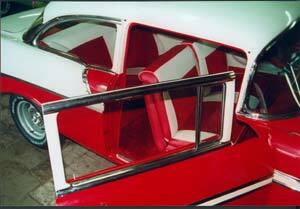 We offer covers for both front and back seats, and covers for buckets seats, bench seats, and truck bench seats. 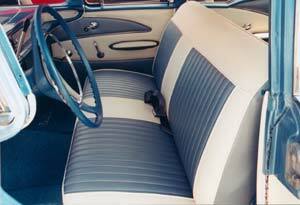 Whatever the year of your vehicle, Fabini’s can bring your upholstery back to factory original.